Unfortunately the layouts Bramble Bottom (H16) and Bridport Town (H29) were unable to attend. However the layouts Picture This and Hornby Junction were able to fill their places within the show. 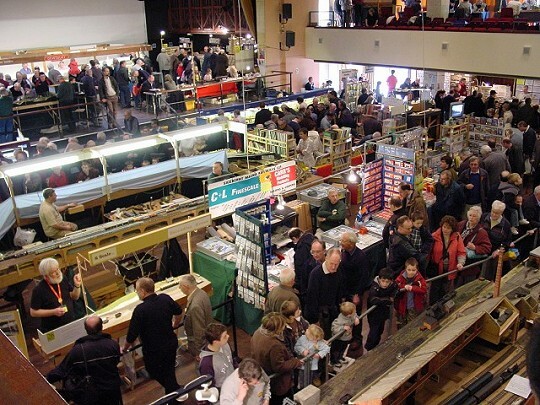 As the Elmwood Model Railway Group were unable to man their usual stand (L71) at the show due to a last minute request to exhibit their layout Westbridge (S33), their space was taken by the additional trade stand Model Structures in Miniature.